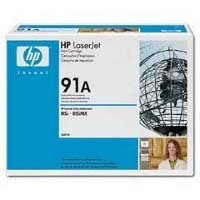 Hewlett Packard HP 92291A (HP 91A) microfine laser toner cartridge for the HP LaserJet IIISi / IIISi MX / 4Si / 4Si MX laser toner printers. 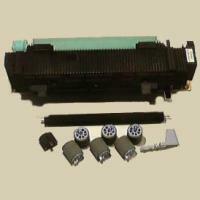 The HP 92291A laser toner cartridge prints approximately 10,250 pages. 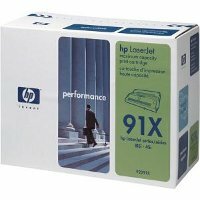 For clear, sharp output, nothing outperforms genuine HP LaserJet print cartridges. 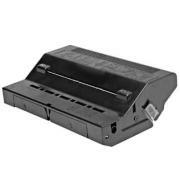 Backed by HP's limited lifetime warranty. 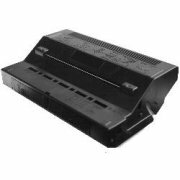 Warranted to be free from defects in materials and workmanship until it is depleted, the HP 92291A laser toner is a better choice.